Moderate magnitude 3.8 earthquake hit Carmen, Cebu on Marchy 1, 2016 which was felt by thousands of residents. 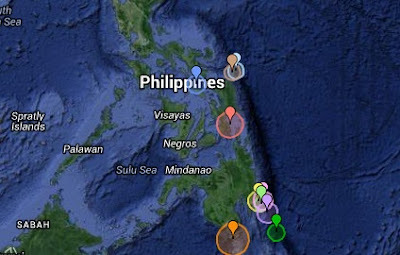 The earthquake happened at around 2:52 PM and the epicenter was located East of Carmen, Cebu, Philippines. There were no reports of injuries and damages. Updates.